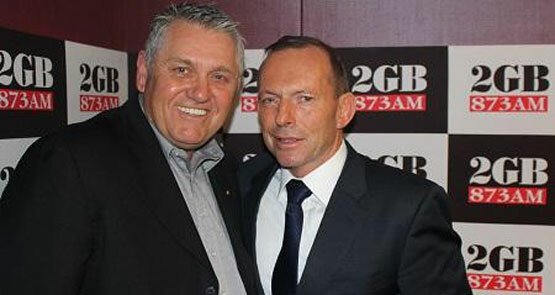 Tony Abbott tells his BFF Ray Hadley that he does not want the headline to be "Abbott slams Morrison" -- then slams Morrison. 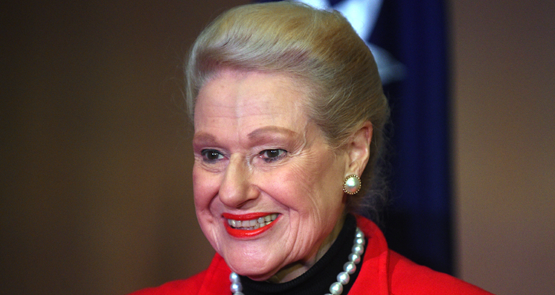 Bronwyn Bishop has said sorry, but in the cosiest way possible. 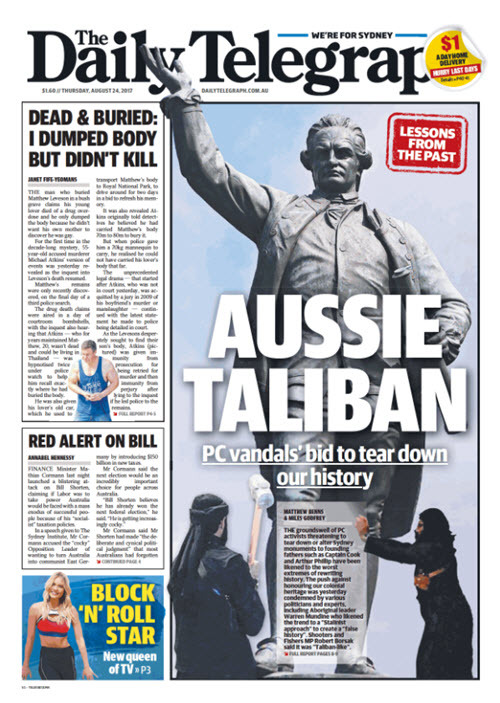 Today's radio ratings mark the final indictment on Fairfax's management of its radio assets, write Crikey reporters Glenn Dyer and Myriam Robin.